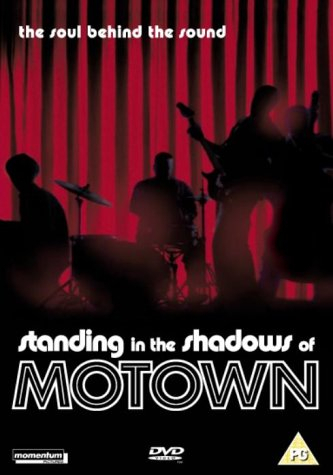 Filmmaker Paul Justman's documentary based on Allan Slutsky's book looking at the uncredited Tamla Motown musicians that worked on more number one hits than any other artists to date, The Funk Brothers. Made up from a group of session musicians, The Funk Brothers worked on all the Motown hits of the Sixties working with the likes of Marvin Gaye, Stevie Wonder, The Temptations and Smokey Robinson. However, when Berry Gordy moved the studios from Detroit to Los Angeles in 1972, he didn't take the musicians with him and they fell into obscurity. Justman's film brings them together again after 40 years and, using a handful of guest singers such as Chaka Khan, Ben Harper and Bootsy Collins, he gets the Funk Brothers to perform a selection of the iconic hits they worked on.